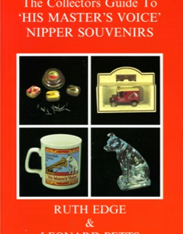 A very well produced book telling the story of the famous trade mark. 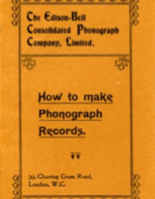 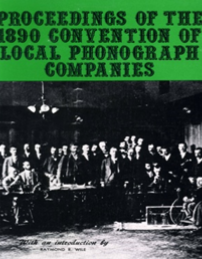 PROCEEDINGS of the 1890 CONVENTION of LOCAL PHONOGRAPH COMPANIES. 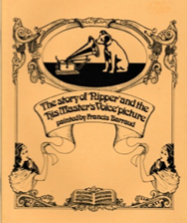 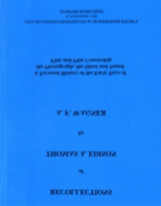 Re-print of report with introduction by Raymond Wile. 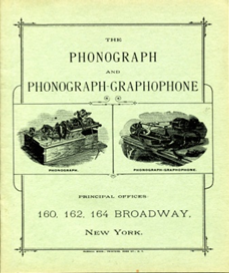 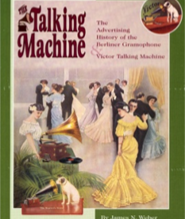 The Edison Bell Consolidated Phonograph Company, LTD.